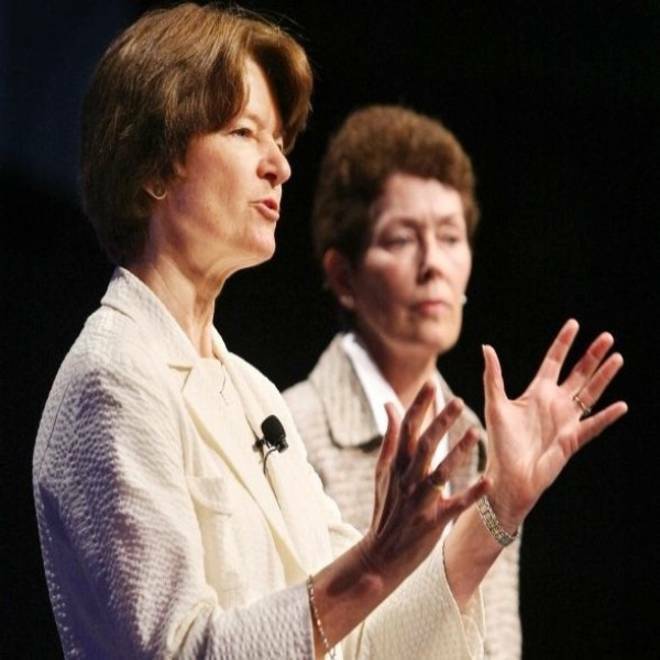 Former astronaut Sally Ride, left, and her partner, Tam O'Shaughnessy, discuss the role of women in science and how the earth's climate is changing during a 2008 American Library Association conference in Anaheim, Calif. Ride and O'Shaughnessy collaborated on several children's books on science. 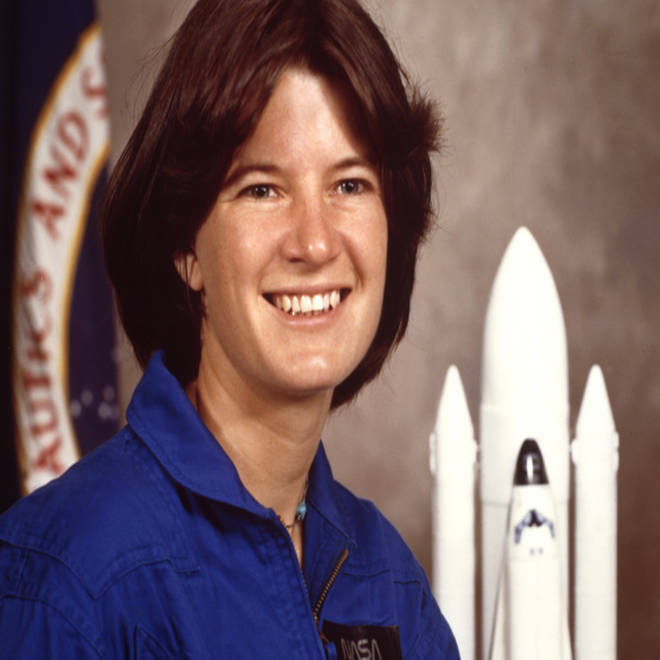 Sally Ride, the first US woman in space, captured the nation's imagination with her historic journey into space. NBC's Rehema Ellis looks back at the intrepid astronaut's life and legacy after she lost her battle with pancreatic cancer.